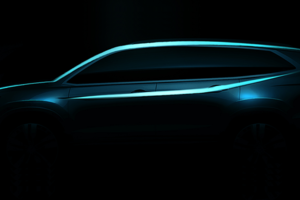 A few weeks ago, at the 2016 New York auto show, the concept of a long-awaited returning model was unveiled. 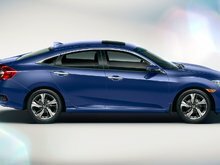 With over a dozen titles under its belt, including that of 2016 Canadian Car of the Year, the 2016 Honda Civic is a success story. 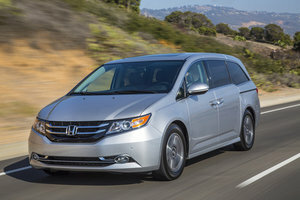 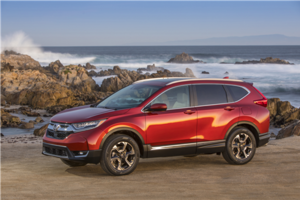 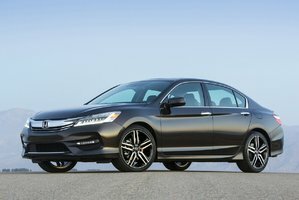 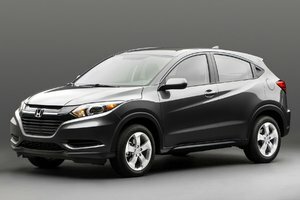 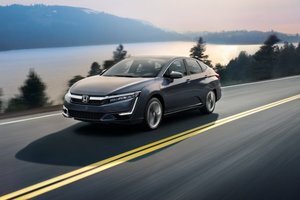 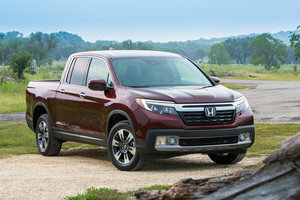 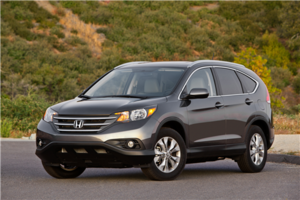 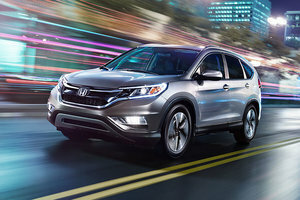 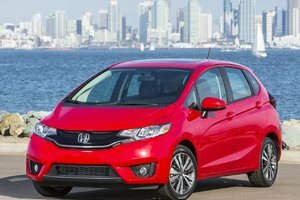 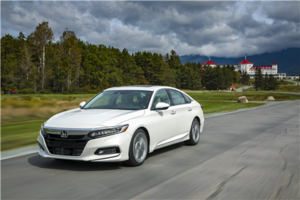 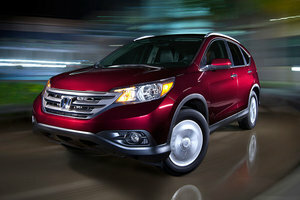 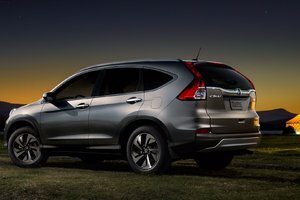 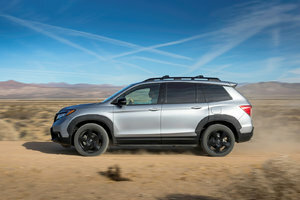 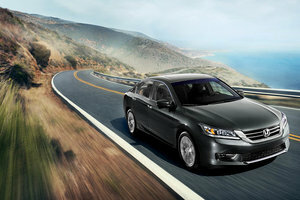 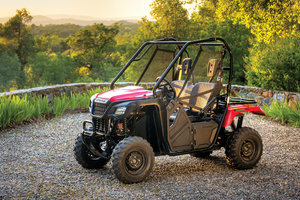 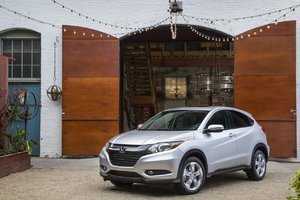 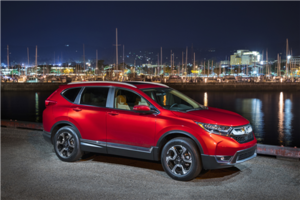 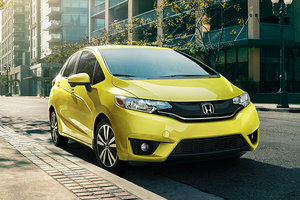 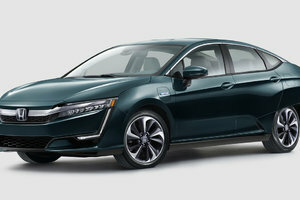 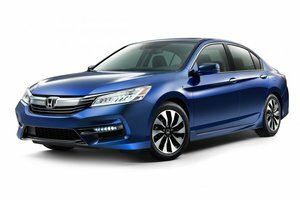 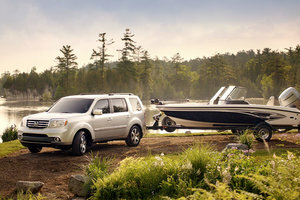 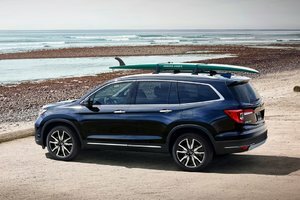 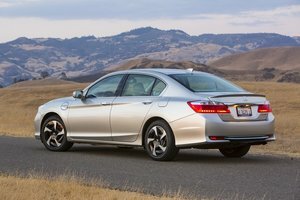 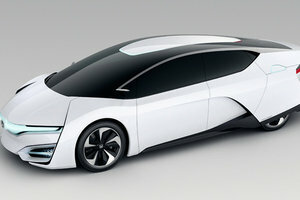 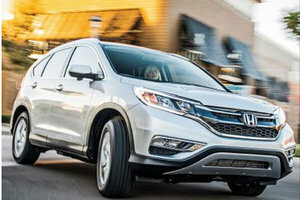 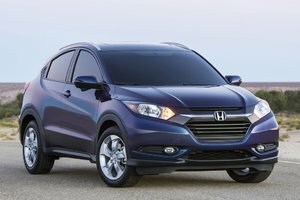 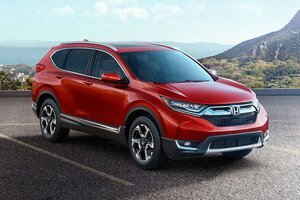 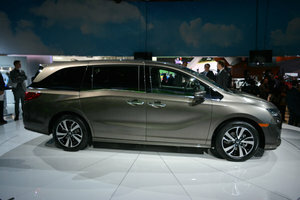 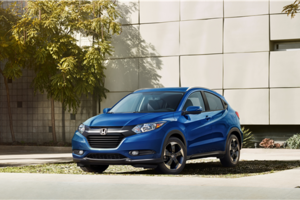 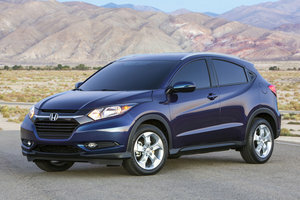 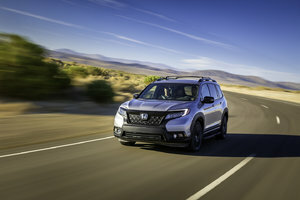 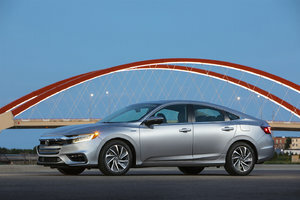 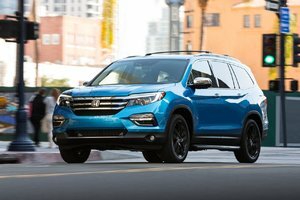 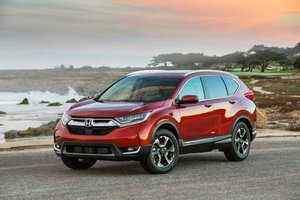 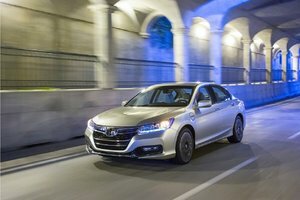 The best-selling car in Canada for 17 years in a row, the Honda design team had a lot of pressure when came the time to upgrade what was already a winning formula. 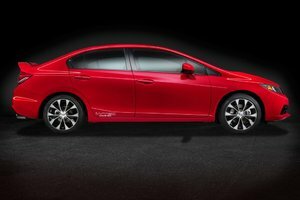 The fruit of their labor resulted in the tenth generation Honda Civic, one of the most successful yet. 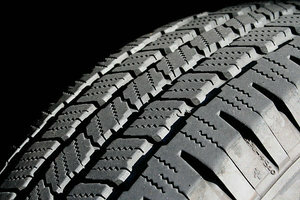 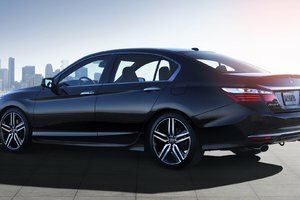 Over the next year, the Civic line up will welcome both upgraded current trims and new versions of their bestseller. 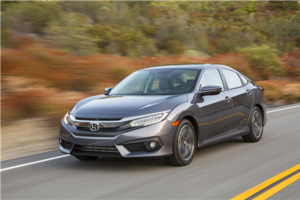 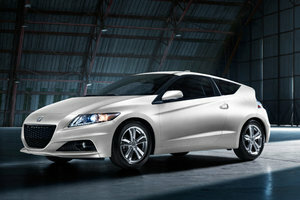 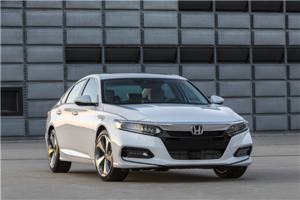 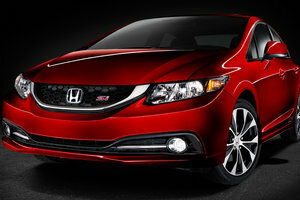 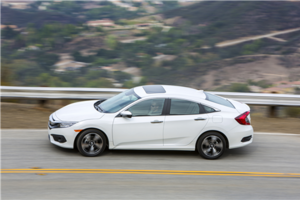 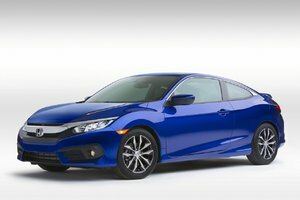 Beginning with 2016, Honda kick-started the new year with the Canadian premiere of the restyled Honda Civic Coupe. 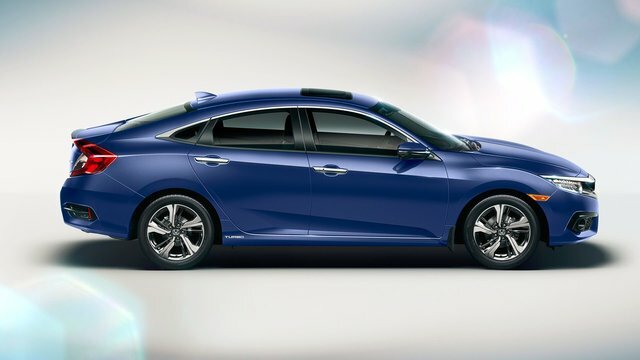 The striking design was perfectly adapted to the two-door layout. 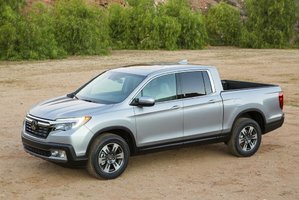 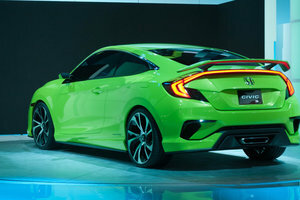 In fact, the Coupe closely resembles the concept Honda introduced at the 2015 New York auto show, the first peek the media got at the new signature look of the popular model. 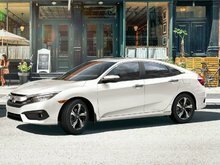 The recently introduced Civic Coupe received the adapted version of the design inspired by the concept, along with a few modest changes. 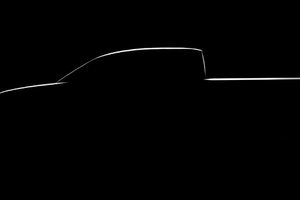 A few weeks ago, at the 2016 New York auto show, the concept of a long-awaited returning model was unveiled. 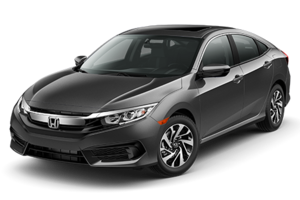 Absent from the North American market since the mid-2000s and an exclusivity of the Europeans since, the Honda Civic hatchback will finally make a comeback. 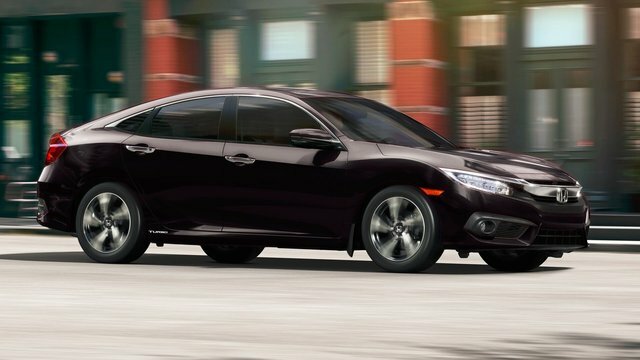 This version of the Civic was already a popular one when it graced the market about over a decade ago. 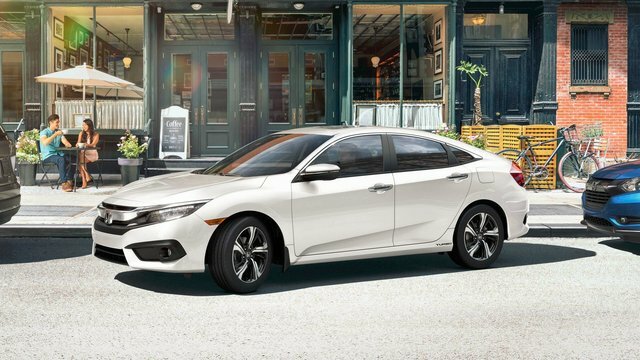 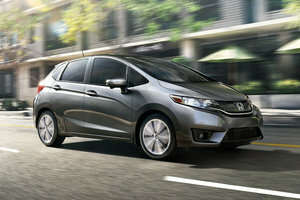 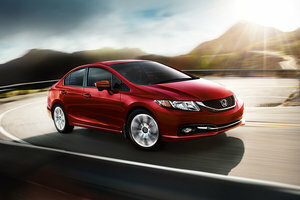 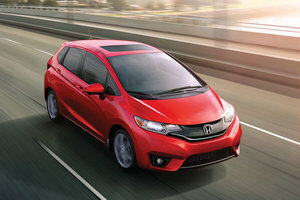 Now, with the crossovers and hatchbacks more popular than ever, a five-door Civic is a logical addition to the family. 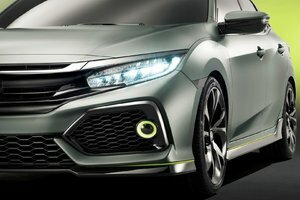 The new Honda Civic hatchback will also introduce the brand-new 1.5L turbo engine teamed with a six-speed manual transmission. 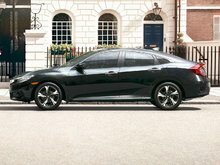 Up until now, since the introduction of the Civic’s first ever turbo engine, the powertrain had been made available with a CVT only. 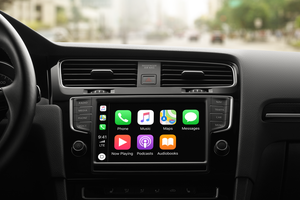 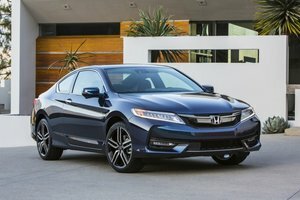 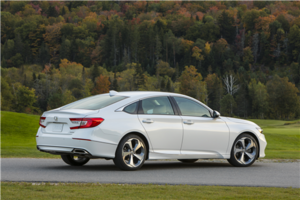 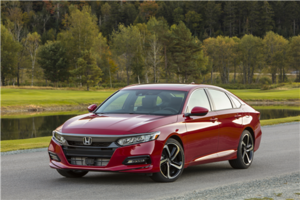 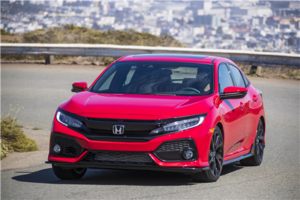 However, Honda promised that if the demand justified it, their manual transmission could eventually find its way in the turbo versions of the Civic as well. 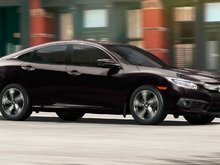 A promise that has been kept as the full Civic lineup will be made available with the manual-turbo combo no later than this year. 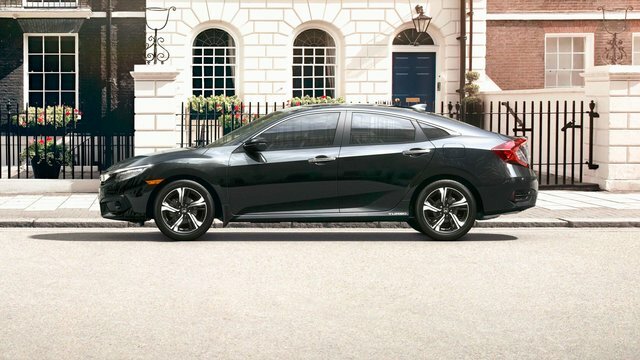 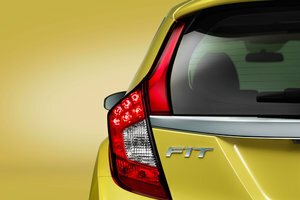 No Civic lineup is complete without a sportier version of the model. 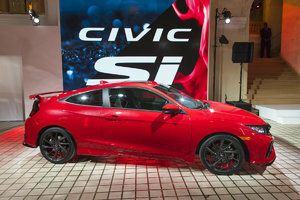 One of the last variant of the Civic to receive its upgrade is the Civic Si. 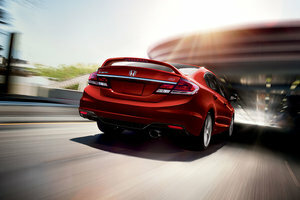 However, it will not sit in the sports category on its own anymore. 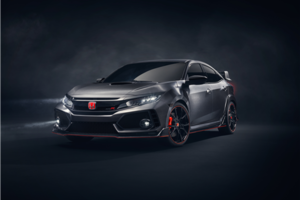 Joining in, the most extreme version of the Civic yet will be introduced, the Civic Type R, powered by a 2.0L turbo engine with an estimated output of over 300 hp! 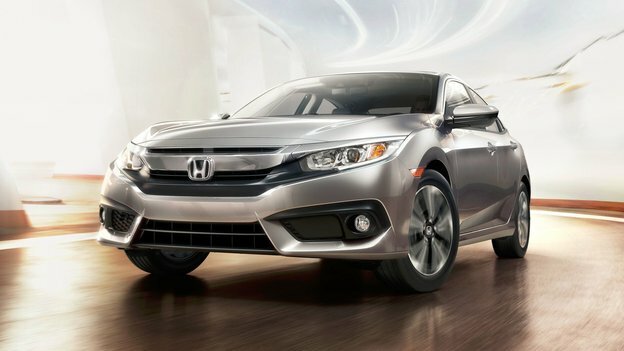 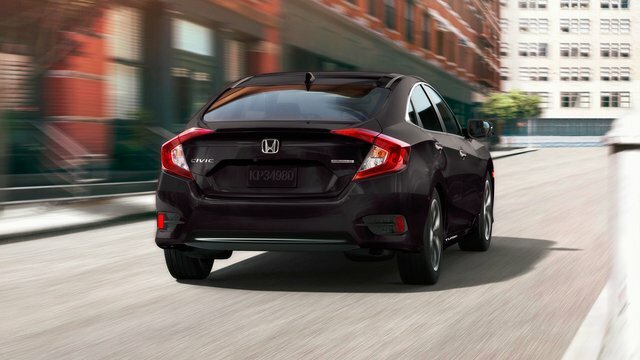 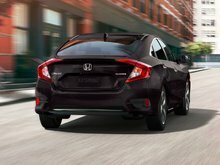 The 2016 Honda Civic lineup is available at Bathurst Honda. 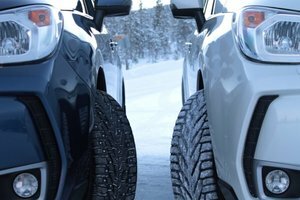 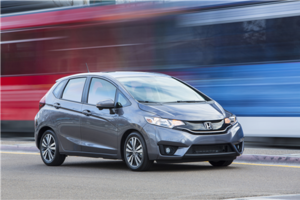 Discover the two and four door versions of the 2016 Canadian car of the year.